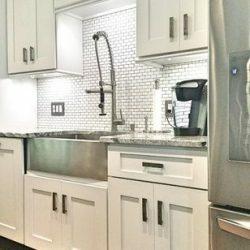 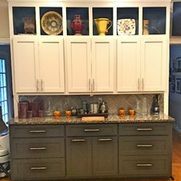 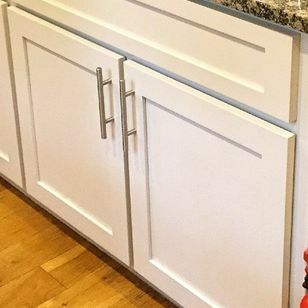 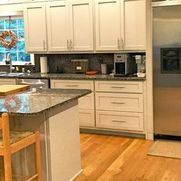 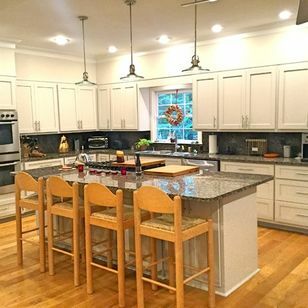 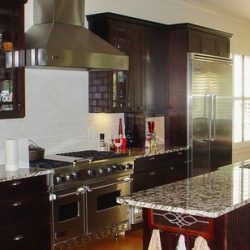 Our gallery of cabinet refacing and resurfacing services may be the perfect source for inspiring you to design a kitchen that you’ll love for years to come. 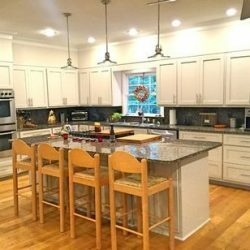 Detail Design & Remodeling is proud to staff the best home remodeling contractors in Atlanta to deliver quality results each and every time. 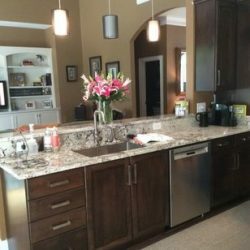 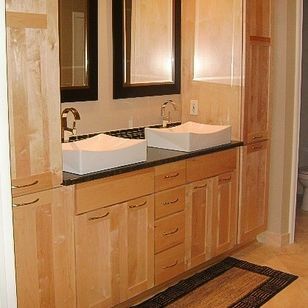 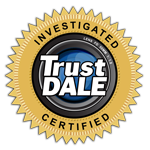 Our team takes on jobs of all sizes, from simple cabinet refinishing to full renovations. 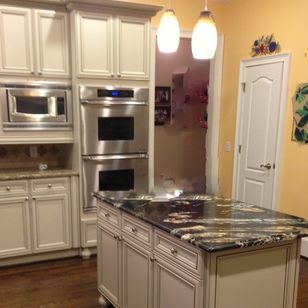 Look through our photo gallery to see a few of our favorite kitchen makeovers. 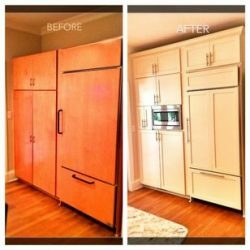 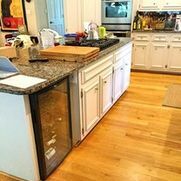 If you find anything you like, or you want to learn more about our custom cabinet services, be sure to contact us at 770-857-3664 today!